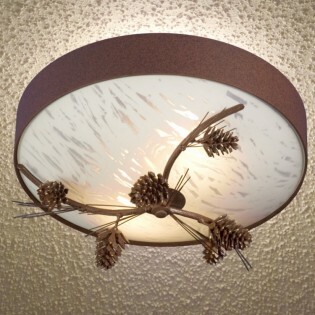 This Pine Cone Ceiling Light features 3 dimensional pine cones and boughs. Choose either the alabaster glass diffuser shown or the optional honey onyx diffuser. This Pine Cone Ceiling Light features 3 dimensional pine cones and boughs. 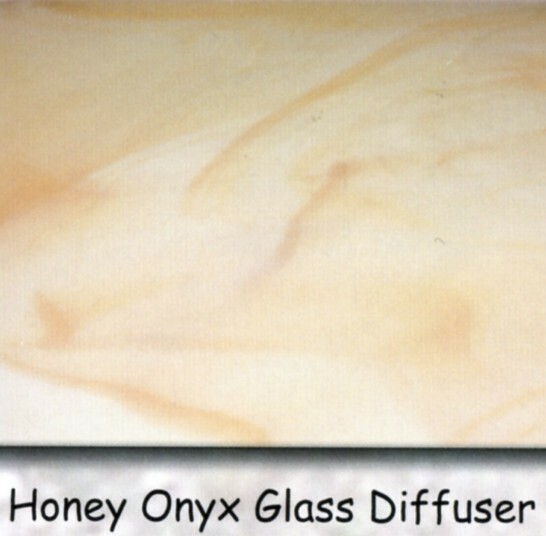 Choose either the alabaster glass diffuser shown or the optional honey onyx diffuser. 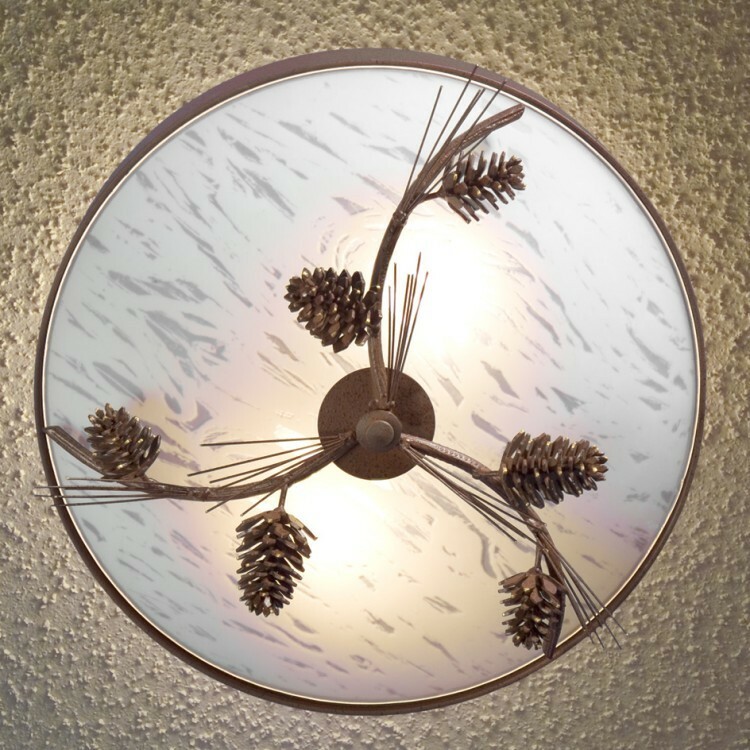 Available in black or rust finish this pine cone ceiling light measures 15" in diameter x 7" high and uses two 60 watt bulbs.